Volunteer Your Time, Change The Course Of A Child's Life. You want to make a difference, but it’s hard sometimes to know what to do. At Hopestart International, we provide many avenues for helping and doing good for those less fortunate. Whether you choose to join us on the ground in Haiti, support our administrative needs from home or want to support a specific initiative, we can find a path that suits your needs. Being part of something greater and seeing the light of hope in a child’s eyes is life-changing and rewarding beyond anything you can imagine. Even the smallest contributions of time and energy create ripple effects of positive changes that transform lives. More and more consumers are basing their buying decisions on a corporation’s contributions in doing good for others. So, supporting a cause is not only good for you, but great for your business! If you work for a corporation or are in an executive position, standing up for and behind a cause that’s close to your heart can add value to your life and boost your business persona. You can also offer a volunteer opportunity to an employee as a personal and professional growth experience that brings in ROI in many, many ways. Come to Haiti on one of 5 trips per year and experience the resilience, the beauty and the strength of the people. We have to confess something though. 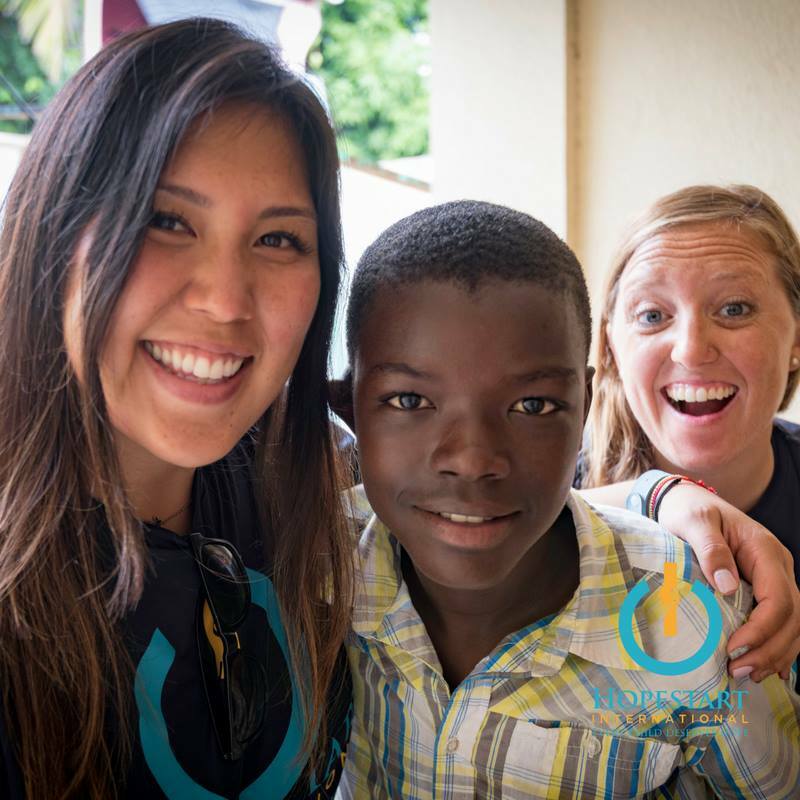 Once you come to Haiti, your life will never be the same – in a good way! 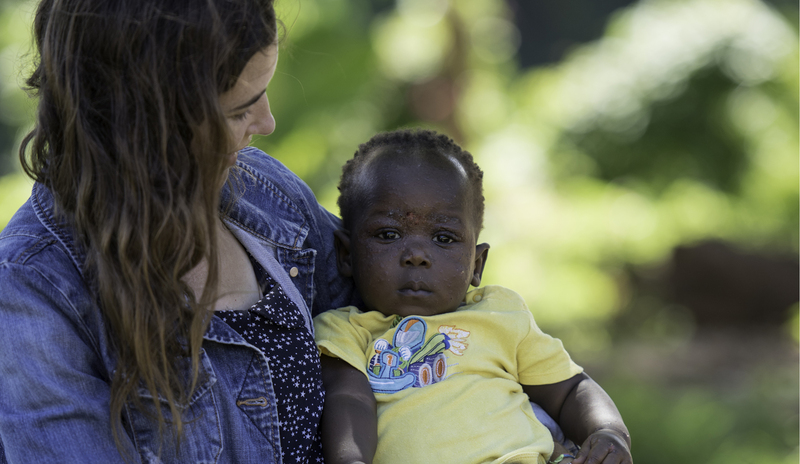 Donate to one of the volunteers on the ground in Haiti who rely on contributions to help children grow, thrive and lead. Support one of our special small programs like funding our soccer team who won the championships last year. They are in dire need of uniforms, shoes and shin guards. Fill up our newly built “tech” room. We want our kids to have the tools they need to learn, grow and contribute to society – and using technology is crucial in advancing as a society. If you have expertise in sustainable agriculture, eco-friendly housing (we are big on this), education, technology or development, reach out to us so we can learn more about how you can help us from the U.S., Canada, or Europe. If you want to gain some serious real-life skills to help you get a job after college, we’d love to use your talents and gifts while you get resume building experience! Volunteer & Co-Founder, Jennifer Law’s love of teaching and mentoring youth is her calling. Her goal is to implement educational programs that lead the youth of Haiti to meaningful work and becoming key contributors to their community. Have a question about Volunteering? Let us know and we’ll be in touch shortly.